Having savings is a key component to purchase a home. But how long does it take to save for a downpayment on a home? 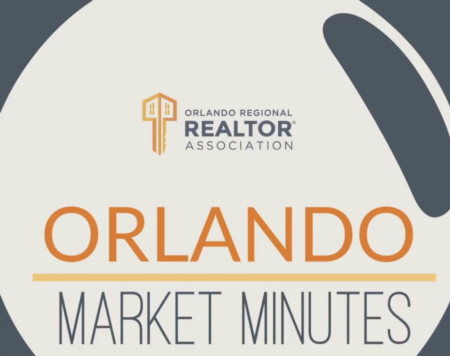 We've put together the following infograph which explain how long it takes to save for a downpayment on a home in three of the main cities of Florida: Miami, Orlando and Tampa.